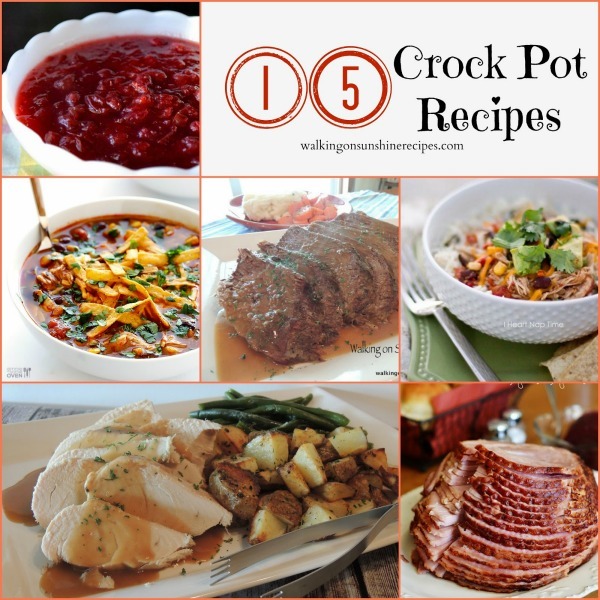 15 Delicious Crock Pot Recipes your family is going to LOVE! Who doesn’t love their crock pot? Today I’m sharing with you 15 Delicious Crock Pot Recipes for you to make for dinner this week for your family. If you’re a follower of my blog or my Facebook page, then you know how much I love my crock pot. I love being able to put a meal together early in the morning and have dinner ready when I come home. 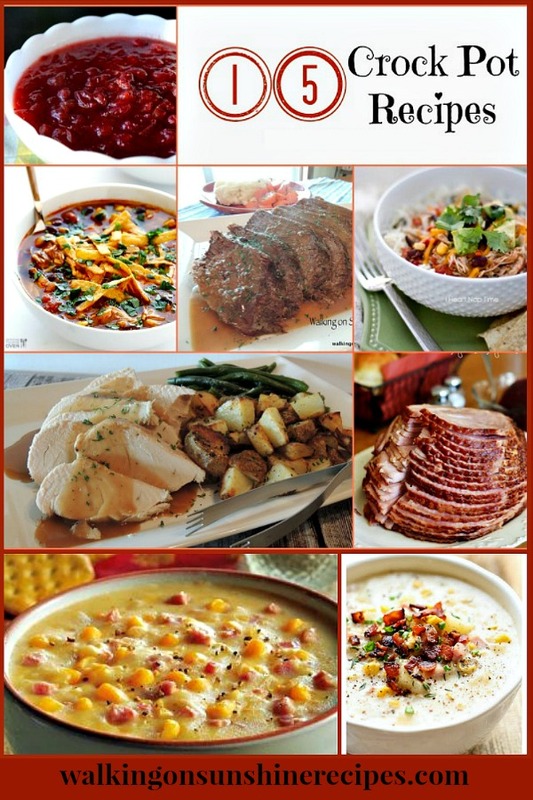 I put together a great round up of recipes that I want to try and hope that you will also. 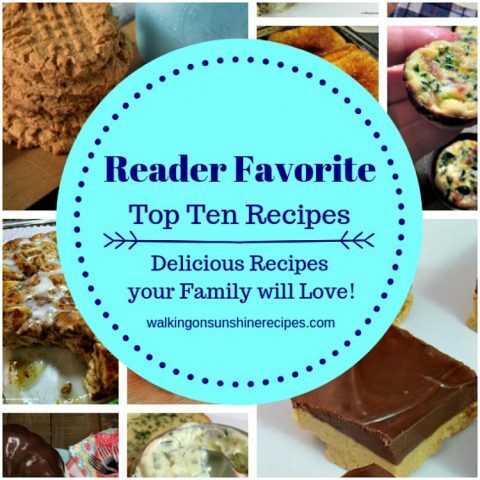 These recipes all look amazing and I know your family is going to enjoy coming home at the end of the day to a home-cooked meal and you’re going to enjoy that you weren’t slaving over a stove all day to get dinner on the table for them! I have never tried to make dessert in my crock pot but this recipe looks great! 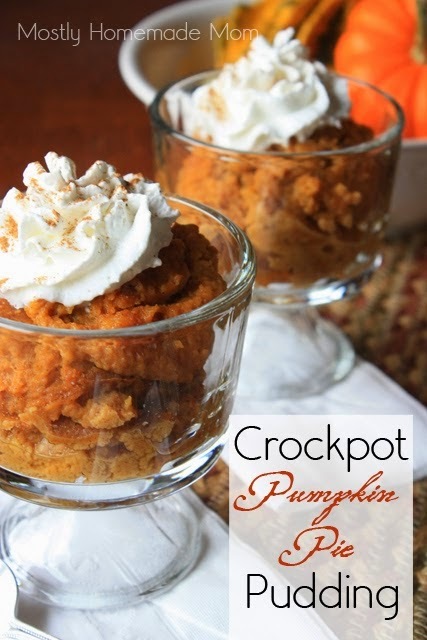 Crock Pot Pumpkin Pie Pudding from Mostly Homemade Mom. 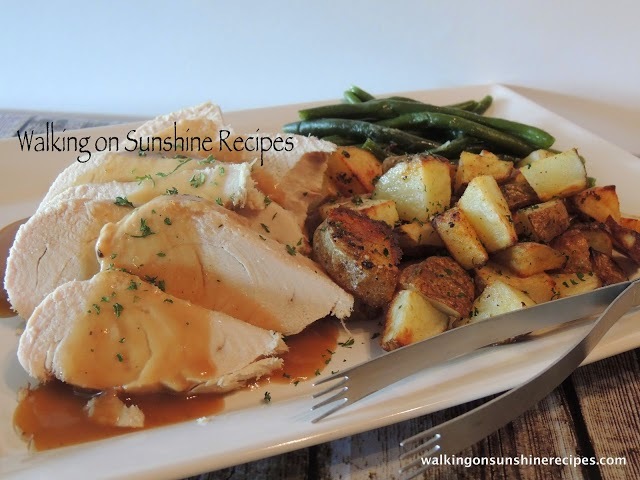 What a great idea to use for Thanksgiving! 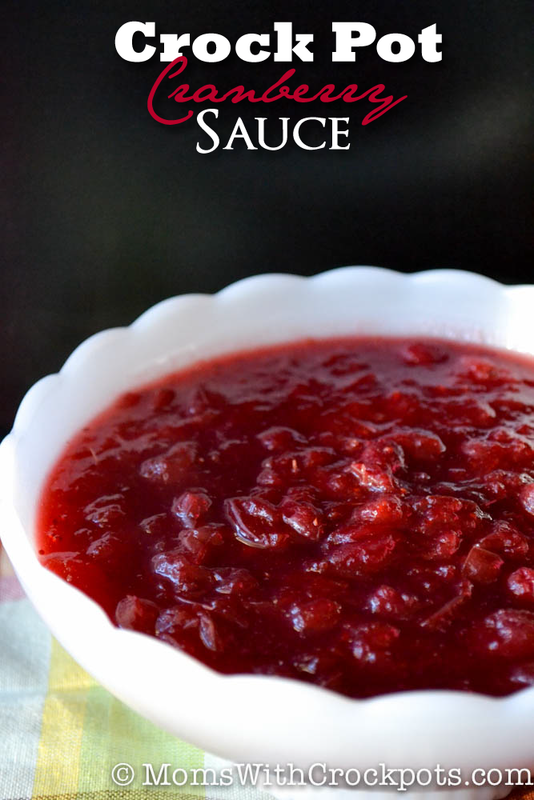 Crock Pot Cranberry Sauce from Moms with Crock Pots. 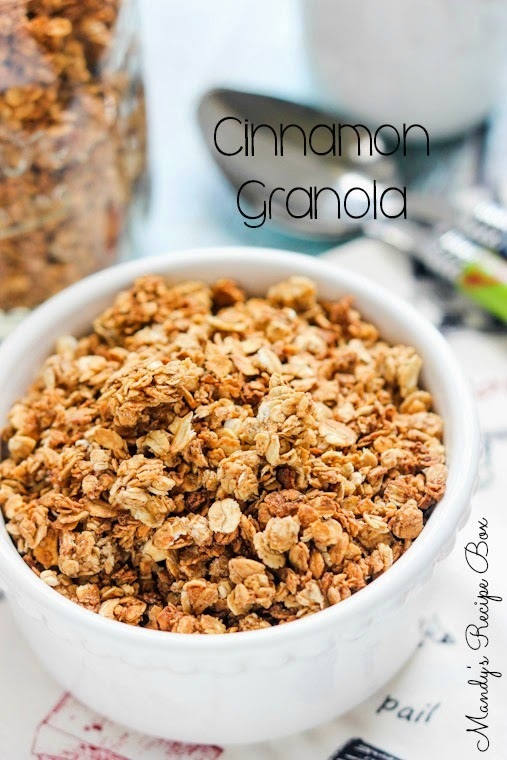 Cinnamon Granola from Mandy’s Recipe Box. Here’s a recipe I’m sure most families will enjoy. 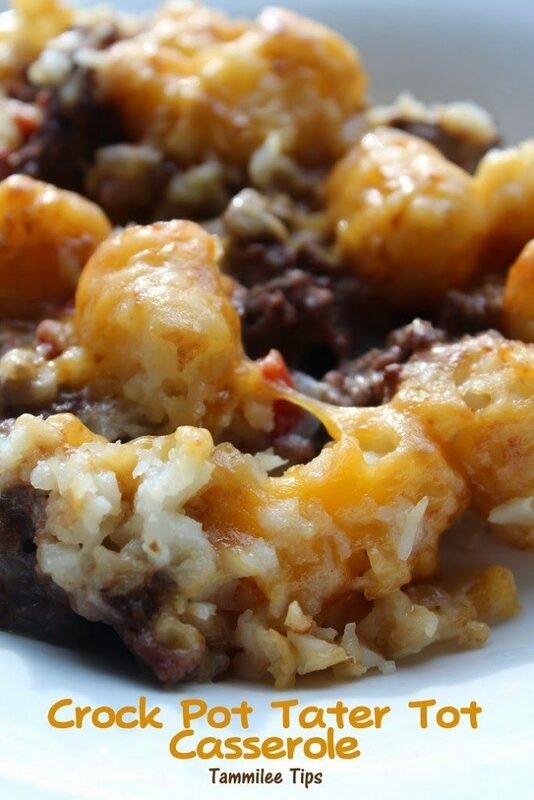 Crock Pot Tater Tot Casserole from Tammilee Tips. My family loves potato soup. 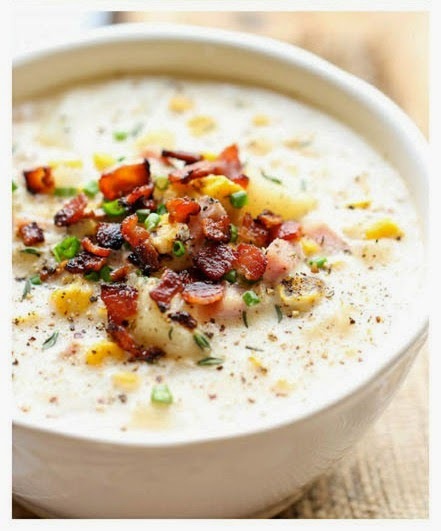 Potato and Ham Chowder from Recipe Knead. 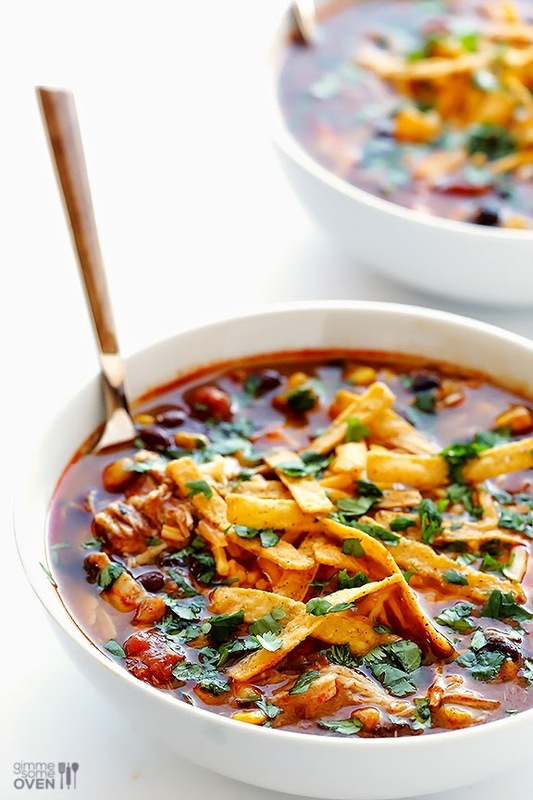 Chicken Enchilada Soup from Gimme Some Oven. 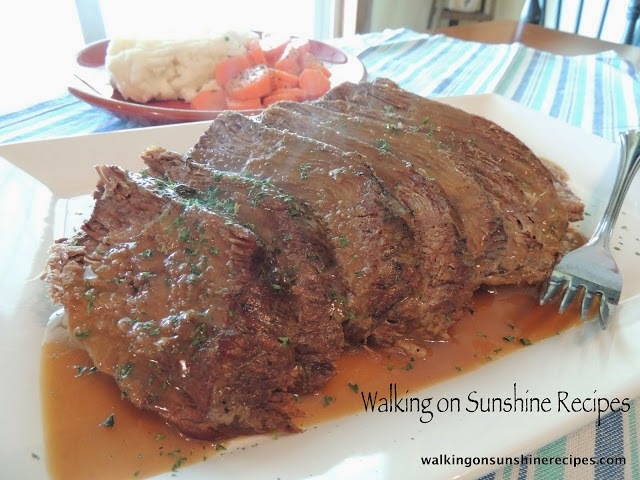 I tried this recipe last year and it came out delicious! 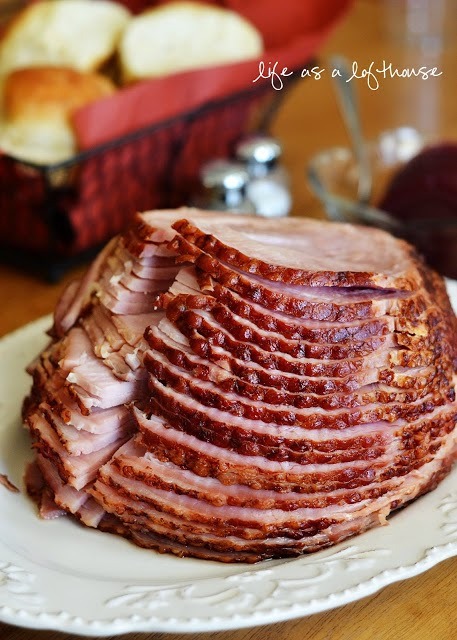 Crock Pot Maple Brown Sugar Ham from Life in the Lofthouse. 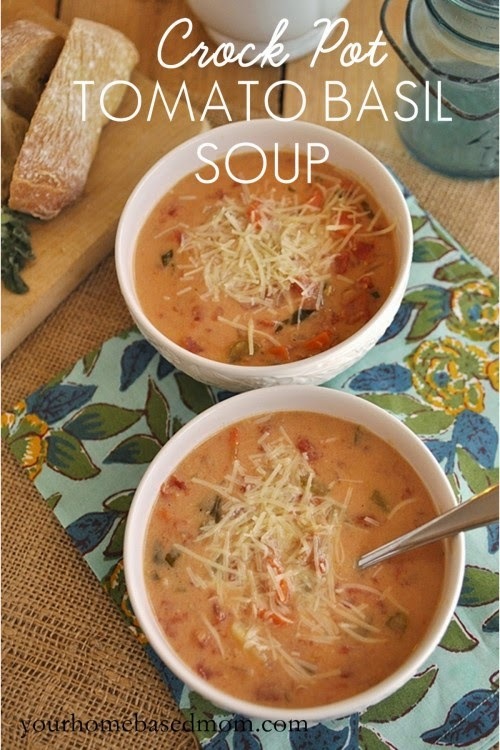 Tomato Basil Soup from Your Homebased Mom. 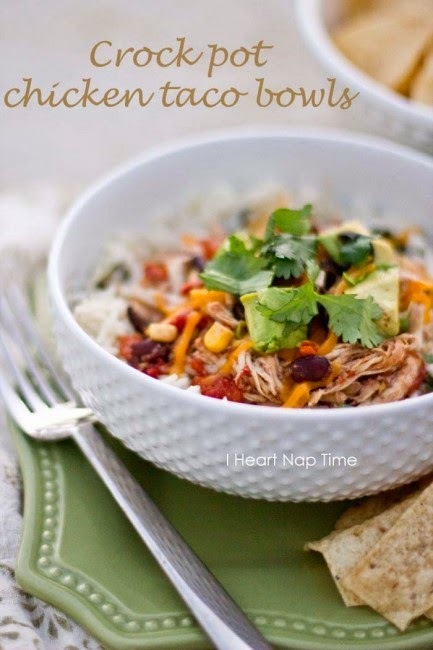 Chicken Taco Bowls from I Heart Naptime. 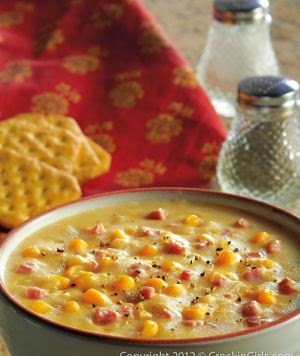 Corn Chowder from The Crockin’ Girls. 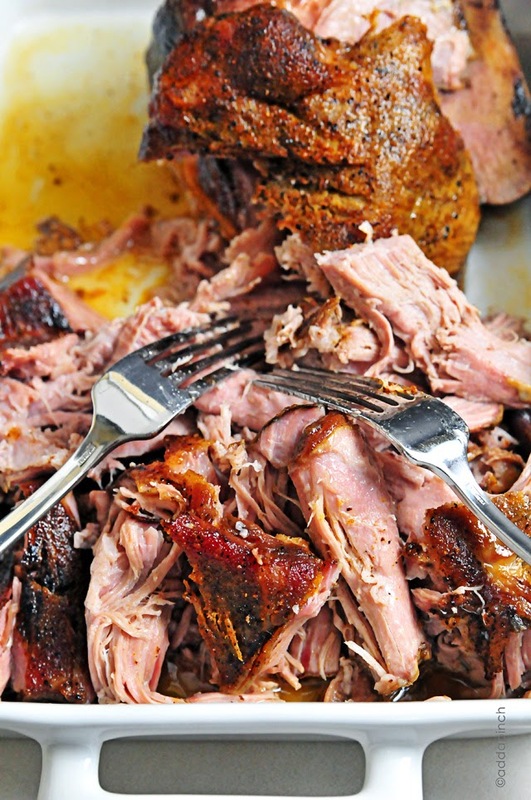 Pork Roast from Add a Pinch. Lasagna Soup from Family Fresh Meals. You’re going to LOVE these as much as my family does! 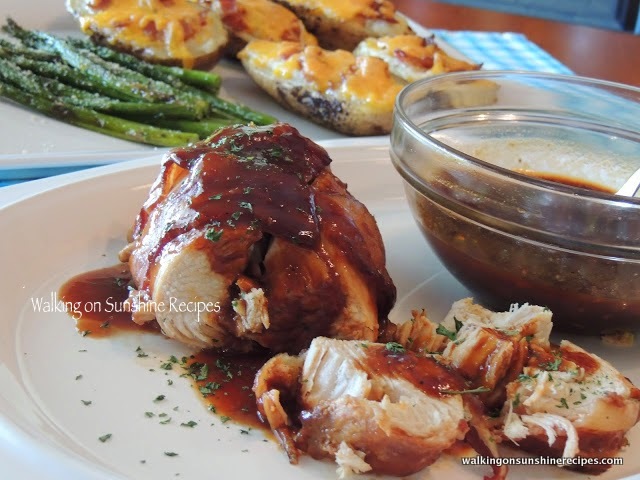 Bacon Wrapped Crock Pot Chicken. And my family’s favorite, Pot Roast. SAVING this page. These recipes look SOOOOOOO good!!! 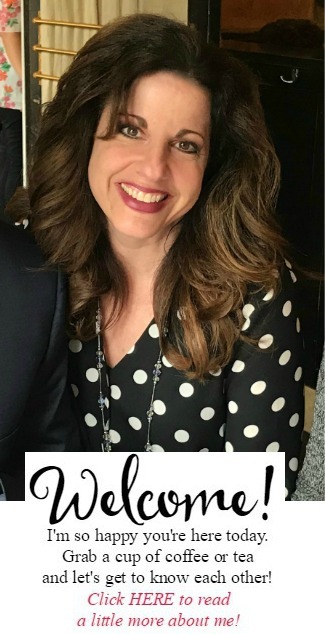 Stopping by from the #sitsgirls Fall post. Such a great post!!! These recipes are amazing!! I'm sure all of these meals are absolutely delicious. I love crock pot recipes, too. Thanks for sharing it! Some of these look so good I started to salivate!!! Thanks for sharing. Hello cute lady! Great collection. Pinned. We couldn't think of anyone better to party with. We hope to see you tomorrow at 7 pm. Yum! These look like great recipes! 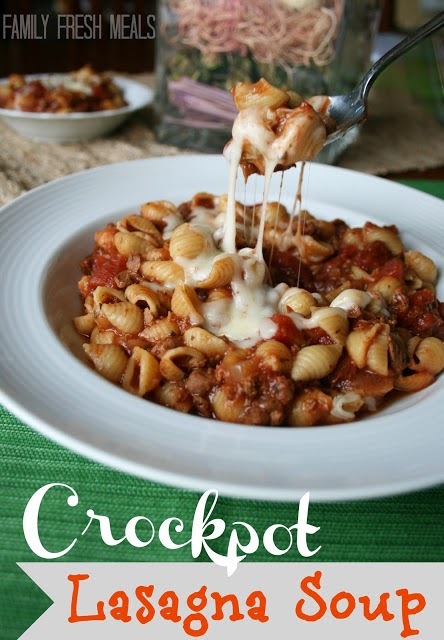 I love a good crock pot meal, I'd love if you would come share on my Friday Favorites Link-up! I love my crockpot. These recipes look amazing. Thanks for sharing your link at Home Matters Linky Party.